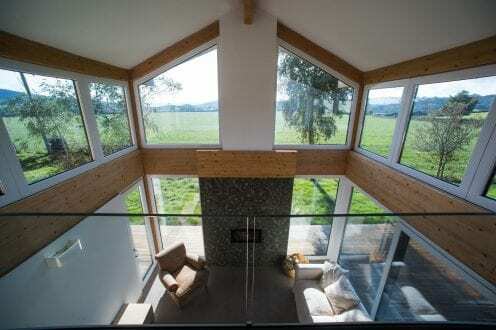 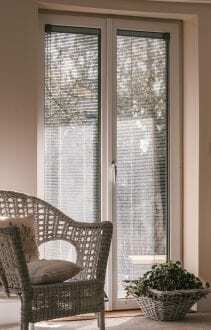 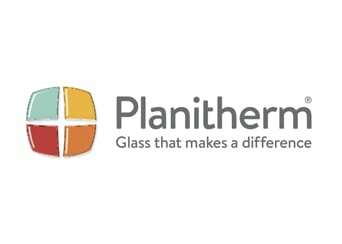 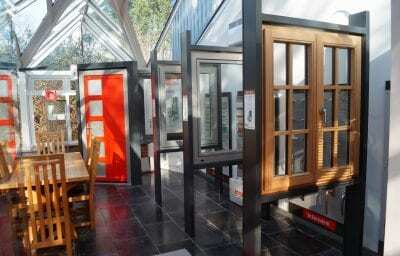 A composite window offers an energy efficient, high performance, low maintenance glazing solution. 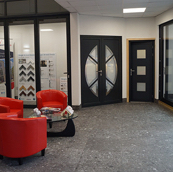 Aspect Windows’ range of composite windows include PVCu/aluminium composites and timber/aluminium composites. 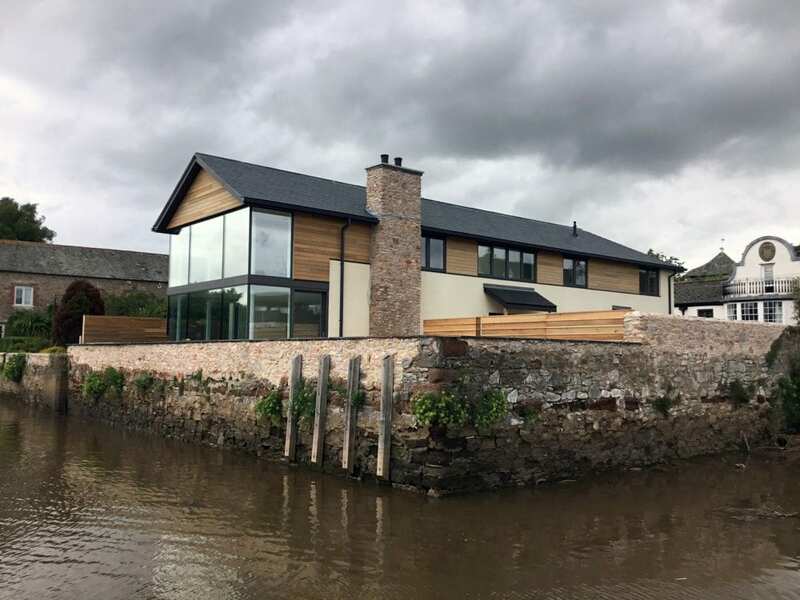 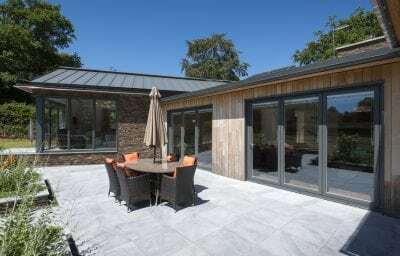 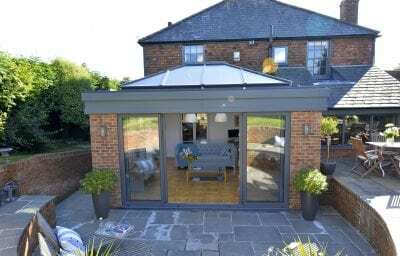 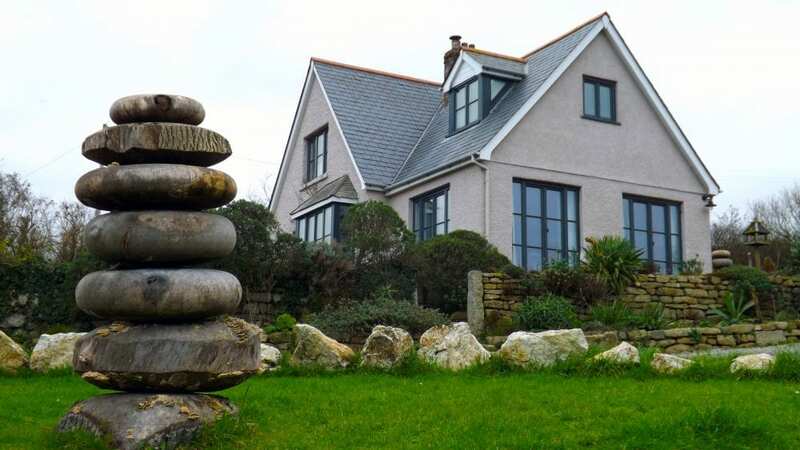 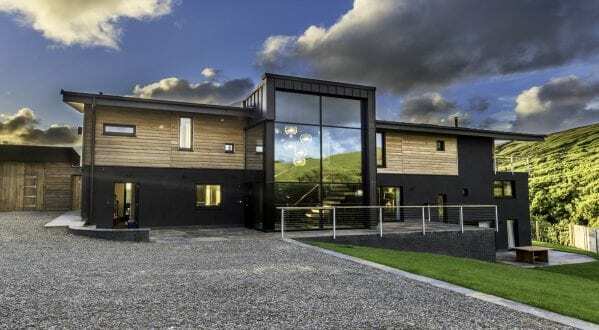 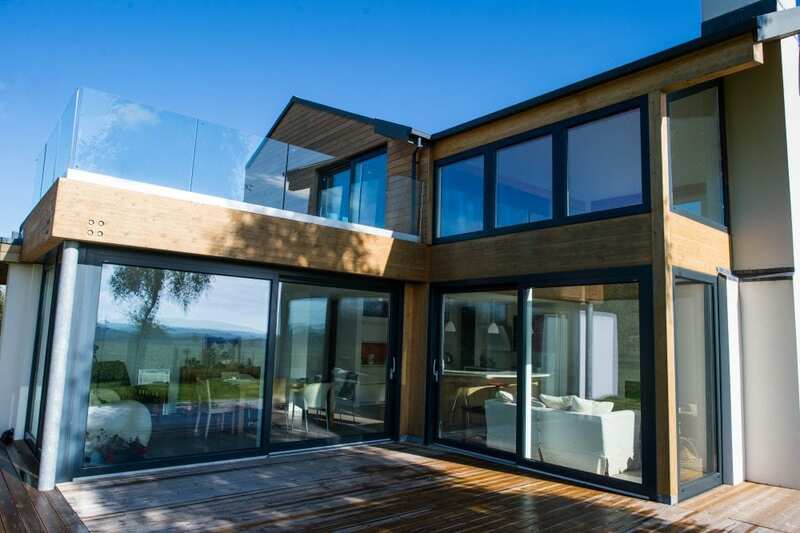 A high performance, stylish alternative to aluminium, these windows and doors feature external aluminium and internal timber or PVCu making them suitable for both traditional and contemporary style properties. 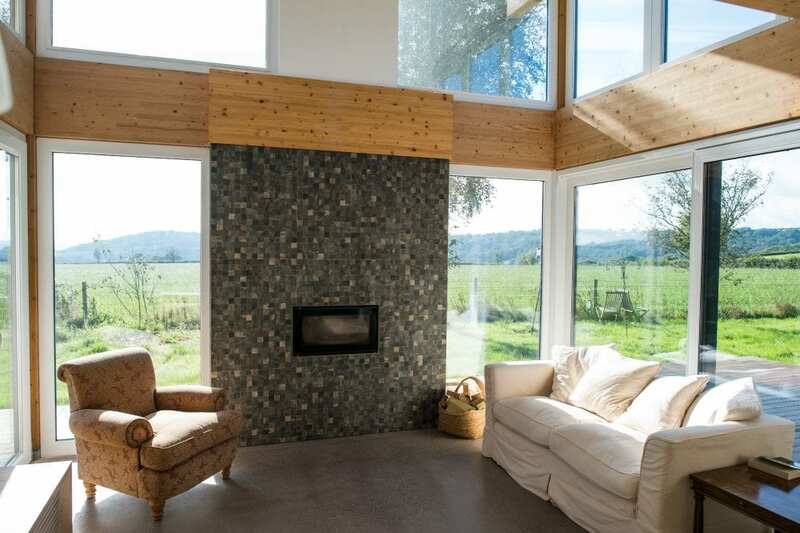 These windows are available in a diverse choice of designs and colours, allowing you to choose the windows that match your style and property. 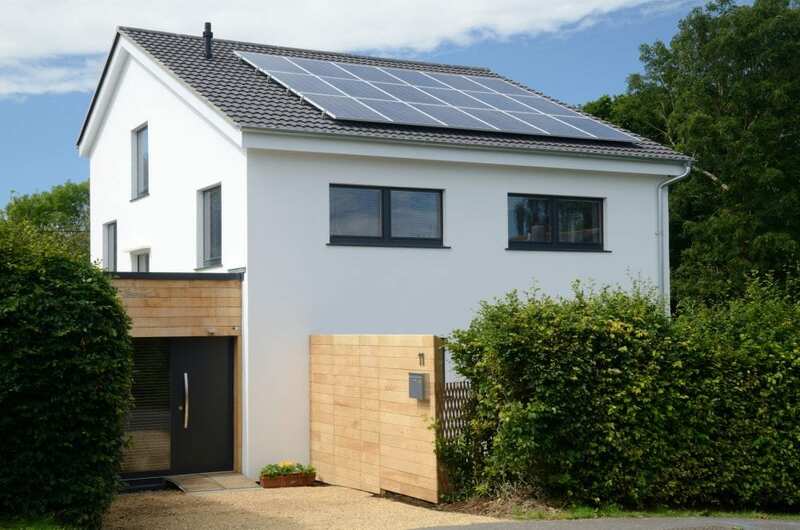 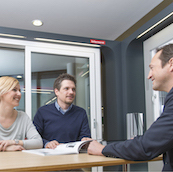 Composite windows are the first choice for homeowners looking to reach PassivHaus standards. 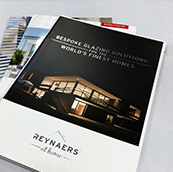 Take a look at our composite window choices below, or book a showroom visit with our PassivHaus experts to discuss how your property could benefit from composite windows, and examine the different designs choices for yourself.